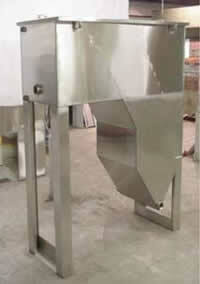 Product image of our Low Profile Air Stripper. 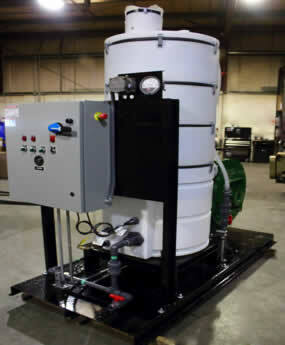 Safely Remove VOC’s from Wastewater! 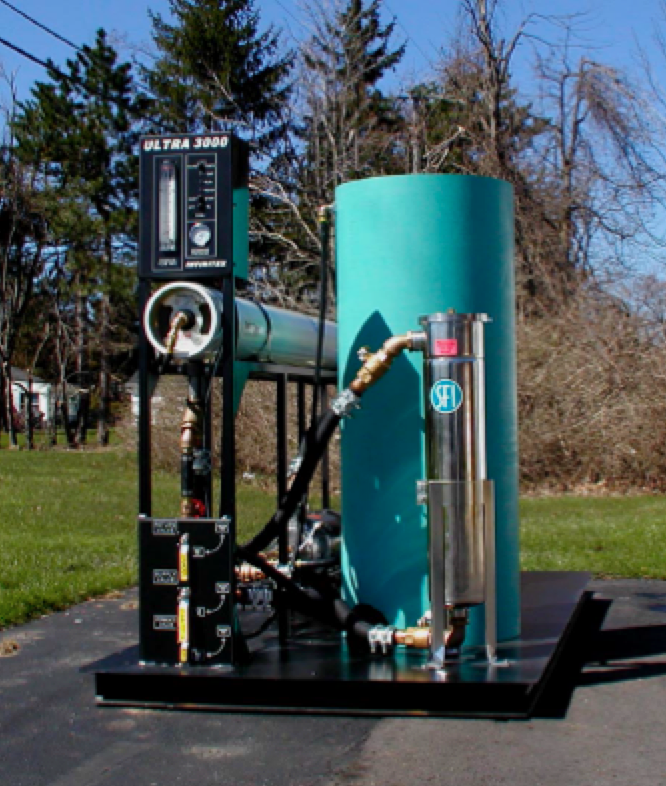 Our Low Profile Air Strippers can efficiently remove almost 99% of most volatile organic compounds (VOC’s) from wastewater and contaminated groundwater, including Benzene, Toluene, Ethylbenzene, and Xylene (BTEX), as well as various Polycyclic Aromatic Hydrocarbons (PAH’s), chlorinated organics, and ketones. The air stripping process is relatively simple. 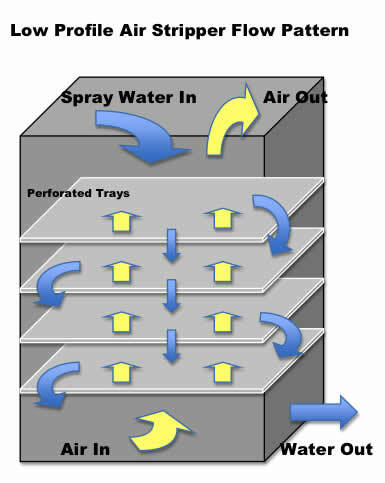 The wastewater flows downward over horizontal trays as clean air pushes upward. This mixture of air and water forms a froth where the contaminants are removed. The VOC’s exit out the top of the Stripper and the clean water flows down into a sump. If necessary, the VOC vapors produced can be treated to ensure unsafe levels are not released to the atmosphere. 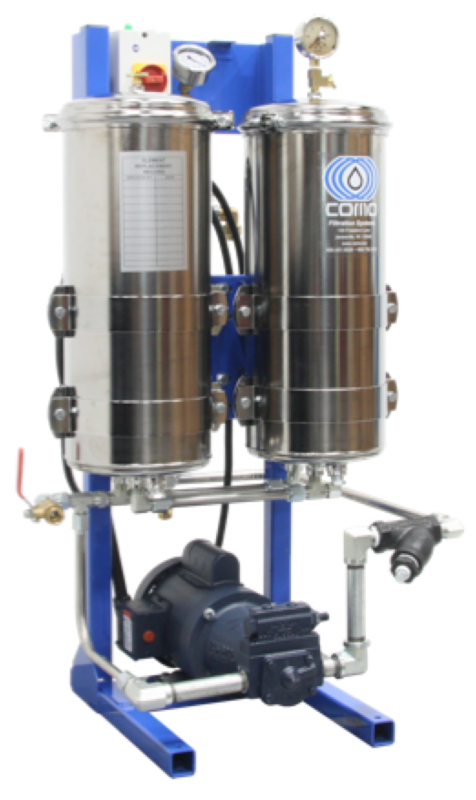 Depending on your application and level of VOC’s in the water, the Low Profile Air Stripper can be used as either a pre or post-treatment equipment to add to your water treatment system, or as a stand-alone unit. 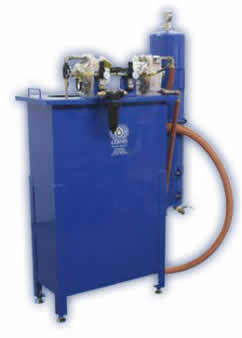 Sizes range from 0.5 GPM to 1300 GPM. Additional options listed below can be easily added to optimize system performance for your particular application.